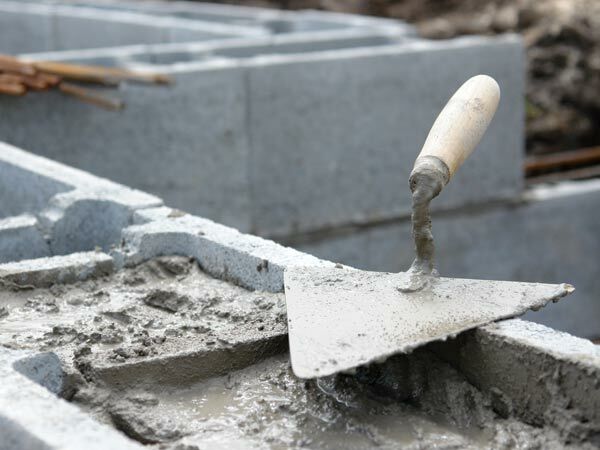 Our organization provides prompt concrete services in Jimboomba, Parkridge and Cedarville with an obligation free quoting system. Contractors of concreting in our domain attend home and business equally to discuss the many options available in concrete finishing. We help the clients find out color patterns which suits their requirements or a decorative finish to the concreting infrastructure. Clients are made to understand by us essentially that concreting being personal choice should be perfect from all perspectives. Pricing for concreting is done after an inspection of the job site so that budgets and requirements are properly met with no hassles and complaints. We have the experience and resource to provide all type of concreting services reach their destined target. Pride lies in our system to achieve the best results for our consumers. Interior and exterior concreting is done to extract durable and strong outputs. Our organization is committed to achieve high quality concrete services in Gold coast, Brisbane, Jimboomba, Parkridge and Cedarvale. Services are provided as per design and specification standards. We undertake new concrete works, resurfacing, sealing, cleaning, rectification, cutting, grinding and removal. Through our network of established relationships with the major players of the industry, we are able to ensure certainty of cost, time and quality across each of the projects conducted by us. Financial capacity and experience is also in fullest for maintaining supply chain and project management effective of the entire concreting process. Clients are provided with one point contact for supply and service in terms of holistic network arrangement in concreting operations. We pioneer in captivating concrete services and solutions regarding designing for a vast amount of time in Jimboomba, Parkridge and Cedarville. Combining visual flair with structural integrity makes us offer a stylish and affordable solution. Concreting is done on a vast amount of surfaces which includes House and Shed slabs, driveways, surrounds, patios and pathways and more. We love scintillating our customers with versatile range of concreting designing. Stencils, sprays, stamps and slab designs are always available with us to make concreting useful. Concreting is done to its fullest potential that makes us deviant and reliable in the conscience of clients. Clients will see that when it comes to concrete restoration, we have the right experience. Feel free to call us at 0416215509 for any kind of issue in concreting.